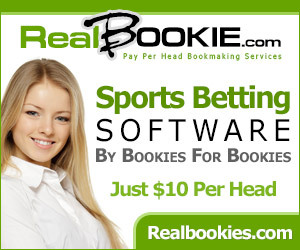 NOTE: The sports picks listed below are the top-rated picks from each sports handicapper. You will receive the picks below plus ALL of the other picks today from the handicappers you sign up with. These GUARANTEED Winner are only $19.95!! 20* Consensus Plays 801-287-9(74%) Last Year! NSA made a $100 bettor over $138,000 Last Year! NSA ranked #1 in USA by the top 3 vegas monitors! NSA #1 Football Service 8 out of last 10 years! NSA #1 Basketball Service 8 out of last 10 years! Campone 115-23-3(83%) on CBB/NBA 20*'s Last Year! Campone 86-19-4(82%) on MLB 20*'s Last Year! Callahan 215-61-5(78%) on CBB/NBA 20*'s Last Year! Callahan 121-35-5(78%) on MLB 20*'s Last Year! Pioli 126-26-5(83%) on CBB/NBA 20*'s Last Year! Pioli 162-38-5(81%) on MLB 20*'s Last Year! Chicago 119-32-4(79%) CBB/NBA 20*'s Last Year! NY 101-29-3(78%) on CBB/NBA 20*'s Last Year! NY 140-43-5(77%) on MLB 20*-10*'s Last Year! NY 183-59-4(76%) on CFB/NFL 20*-10*'s Last Year! Hollywood 80-23-1(78%) on CBB/NBA Picks Last Year! Hollywood 265-91-8(74%) on ALL MLB Last Year! Hollywood 74-17(81%) 20* CFB/NFL Picks Last Year! VIP 143-40-4(78%) on 20* CBB/NBA Picks Last Year! VIP 63-18-4(78%) on MLB 20*'s Last Year! Michigan 377-134-7(73%) CBB/NBA Picks Last Year! Michigan 179-61-7(73%) on MLB 20*-10*'s Last Year! Michigan 262-96-5(73%)on ALL CFB/NFL Picks Last Year! These 20* Key Releases MUST WIN, or get NEXT 2 DAYS FREE from that Handicapper!! PLEASE NOTE: When you purchase one of our Football picks season packages, you get ALL SPORTS thru the 2019 SUPER BOWL on Feb 3, 2019! That's ALL SPORTS(football, basketball, baseball, and hockey picks) included in these packages! 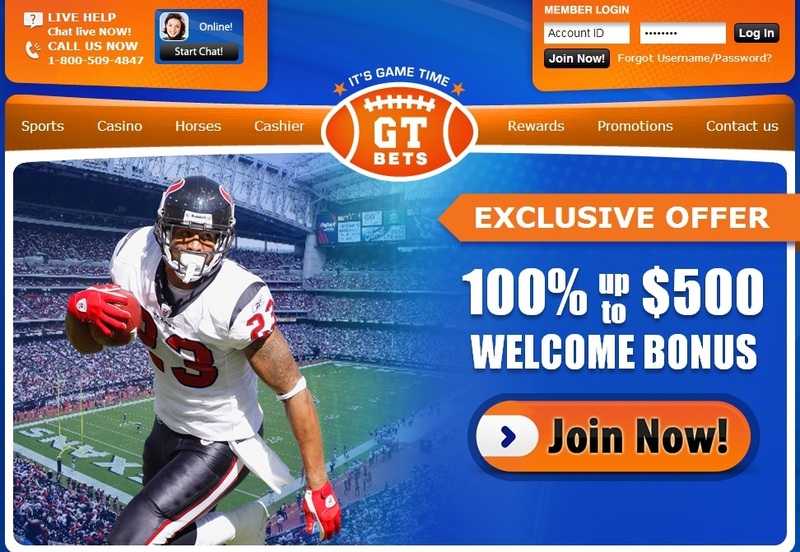 Click on any of the price links below to visit that handicappers' personal sales page. Call TOLL FREE 1-877-876-8769 or email us at info@vegassi.com if you want to sign up via MONEY TRANSFER.